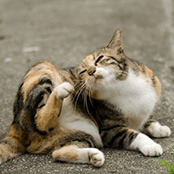 How do I deal with fleas and worms? 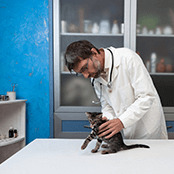 What should I do when my kitten catches a cold? 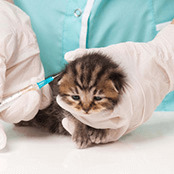 What are the vaccination requirements for kittens? 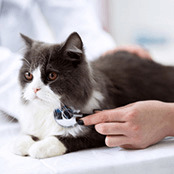 What should I keep in mind during my first vet visit? 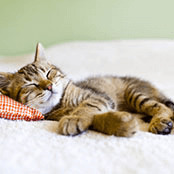 Why does my kitten sleep so much? 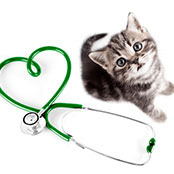 How do I check my kitten’s health?